Sochi Olympic Games 2014 are over. The Bear had snuffed out the Olympic Flame. These 2 weeks were great. Millions of people all over the world were following the broadcasting of sports events, cheering for their teams, fascinated with the Olympic spirit and the super powers of the athletes. Several myths about Russia were disproved. While it is a bit sad that the festivities are over, we are happy that the Games went so well and are very proud of our country. Media coverage of Russia in the last decade and especially in the last several years was showing the country as an Evil State. 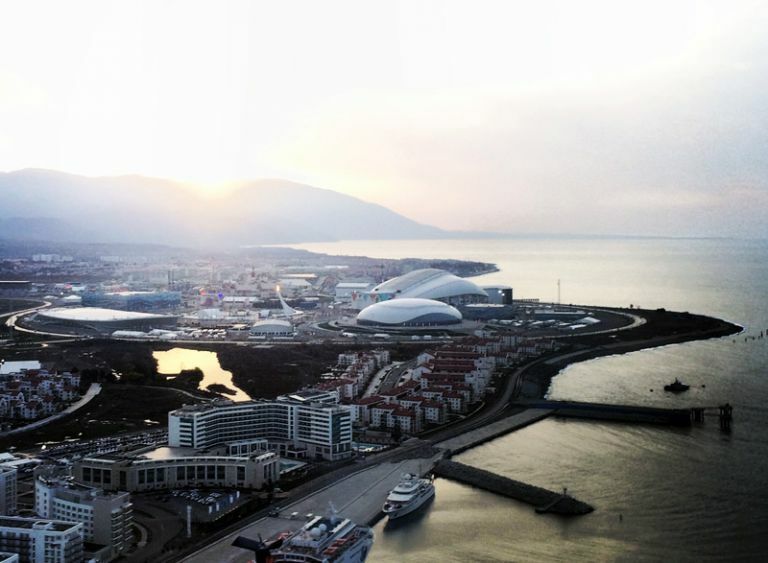 Sochi Olympics gave people all over the world a chance to see another face of Russia – welcoming, athletic, friendly and beautiful. Security was probably the main concern of all visitors and spectators. I am very happy that the Games went smoothly and acknowledge the great work of the police. “There was a policeman behind every tree or bush. 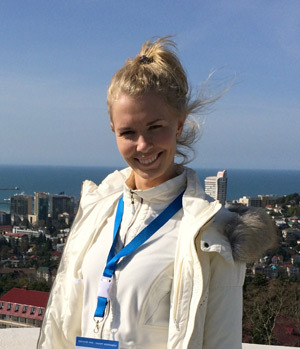 It really felt safe to be in Sochi“, says Olga. Interesting fact about Moscow Olympics 80’ – there were no apartment robberies or any other crimes during the Games. It is very difficult to manage security at 1/6 of the Earth all the time, but for important events Russia can certainly manage that! This is the last, but not the least point. Actually, it probably should be the # 1 message of the Games. It is difficult to assess friendliness of people, while watching Olympics on TV, but maybe some of your friends visited Sochi or maybe you have noticed that through media coverage. Russians are friendly, love to see foreign guests visiting our country and offer a lot of hospitality. VISIT RUSSIA! WE WILL BE HAPPY TO SEE YOU!!! 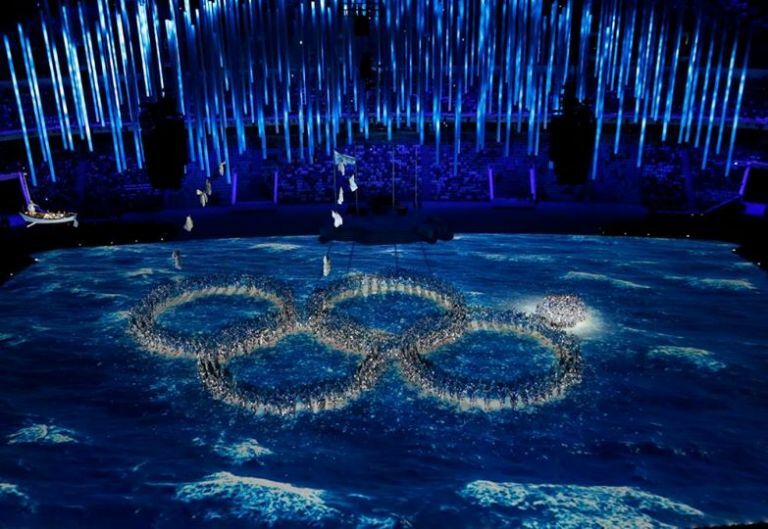 Watch Olga’s videos of the Closing Ceremony and some more amazing photos from Sochi! “The Closing ceremony was beautiful! I actually watched it twice – one time at the Fisht stadium and a day later – on TV. When you are at the stadium – you see the scale and enjoy the lighting effects. When you watch the ceremony on TV – you see the details – facial expressions of artists, a tear on the bear’s cheek. We actually participated in the lighting show ourselves – each visitor had a medal and it changed colors – red, blue, white. You will see the medal in the photo gallery below”, says Olga. ← CONTEST! 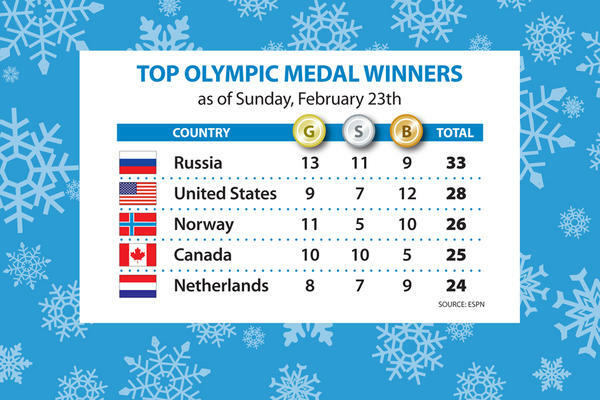 Win Olympic Souvenirs Sochi 2014! Just sad the reputational effect of the Sotchi games didn’t last long due to the Russian invasjon of the Crimera province in Ukrainia. Concerning global image building, the budgest has been wasted completely by the military intervention and occupation.